South African player AB De Villiers stunned the cricketing world when he announced his retirement. Now, former South Africa captain Graeme Smith has said that de Villiers’ retirement is a huge blow to the national team. He said that the void left by the legend is almost like Virat Kohli quitting the Indian side. De Villiers has only retired from international cricket, effective 23rd May. 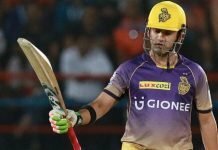 His decision comes mere days after the Royal Challengers Bangalore lost out in the race for the Indian Premier League again. AB was expected to feature in the 2019 World Cup in England, it would have been the perfect swansong to a remarkable career, assuming South Africa win. 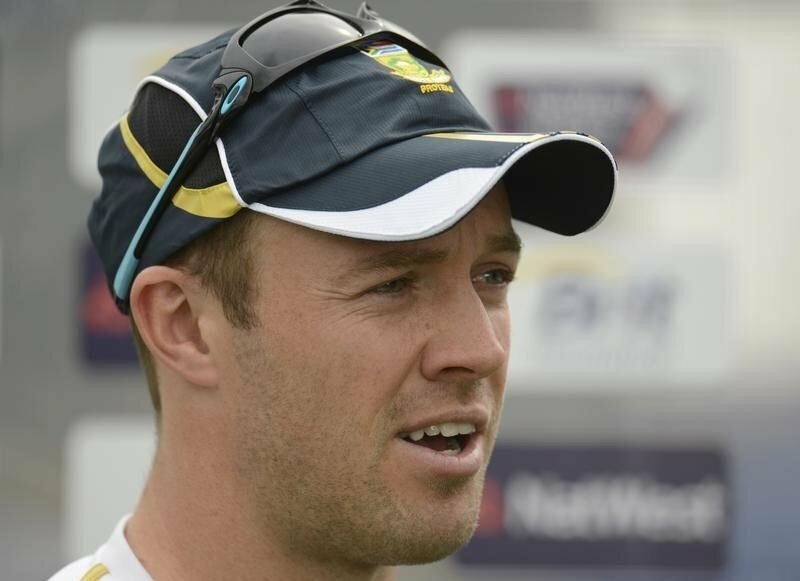 ABD’s swashbuckling form made it easy for people to swarm to bookies to bet on him. De Villiers’s decision to call time on his career has left the Proteas scrambling for an ideal replacement. They do not have much time as the 50-over tournament is less than a year away. Smith captained de Villiers for most of his career and believes that the South African stalwart is ‘irreplaceable’. “I thought definitely he would retire after the 2019 World Cup. But when he made his comeback and did so well in the home summer in South Africa, had a really good IPL, I didn’t even think about it,” Smith said. “To lose a player like AB, he’s irreplaceable. There are also quality players there but it’s like taking Virat Kohli out of the Indian team. SA lose an X-factor player, who can single-handedly win you a game,” he continued. “Ultimately people will be very disappointed because they are going to miss him, just because he was that brilliant. They wanted to see him play more,”. Smith admitted that the pressure of being in international cricket and travelling played a role in the decision. “There are not many players who have played for 14-15 years that can travel nine, 10, 11 months a year, deal with the pressures, plus the family pressures, it’s very, very difficult. “The guy has played international cricket for around 15 years… More than anything he has the right to decide when he’s had enough. He will have his own reasons for that, you got to respect that,” Smith noted.